Bravoleum. 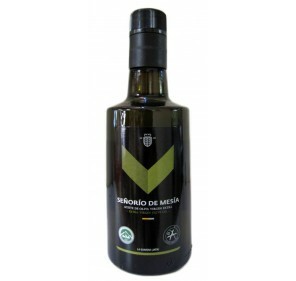 Arbequina Olive oil. 500 ml. 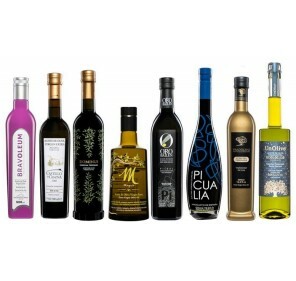 Home > Extra Virgin Olive Oil>Bravoleum. 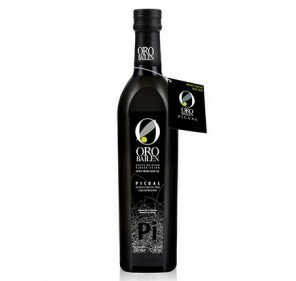 Arbequina Olive oil. 500 ml. 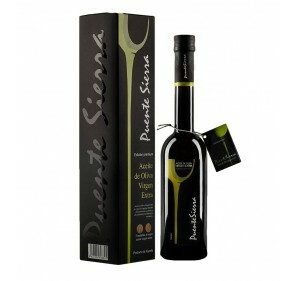 Extra virgin olive oil Bravoleum of Arbequina variety. 500 ml bottle. 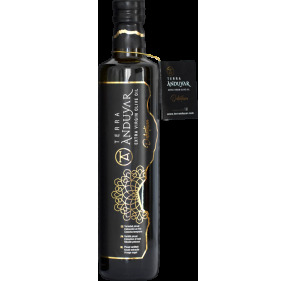 Oil with an intense green fruity. 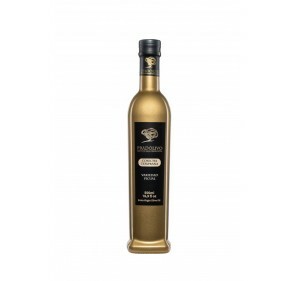 It has aromas of almond, tomato and banana, with interesting notes of green grass and apple. In the mouth is a very balanced oil with a light bitter and a medium-low spice.